White's Farm is No. 196, while Bartlett's Farm is No. 300. Note the number of ponds around both farms. 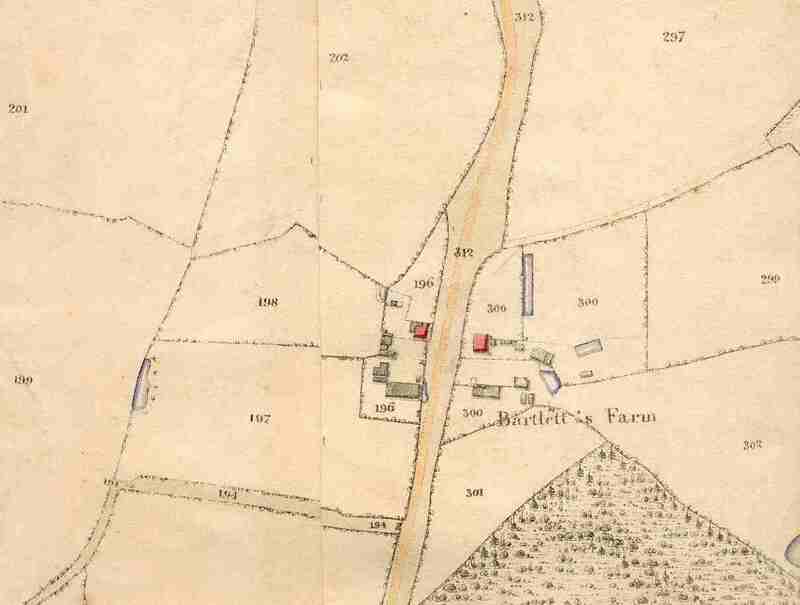 This view shows White's Farm and Bartlett's Farm.